Rough and ready machine tracks from Brazilian producer/December collaborator Innsyter (LA Club Resource). CYN002 picks up where Coletivo Vandalismo left off, channeling that same wild, DIY bedroom studio spirit across nine individual recordings. Opening with sprawling synth motifs fighting against a steady rhythm track, 'Desintegrado' sounds like an industrial dub punk trying to channel early Cluster or Moebius and strangely succeeding. 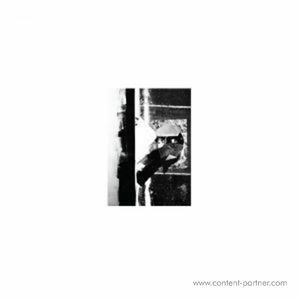 The rest of the LP treats us to vaguely Drexciyan, subaquatic electro ('Bries') and twisted lo-fi minimalism with bonus eerie monologue samples ('Superficial Love'). 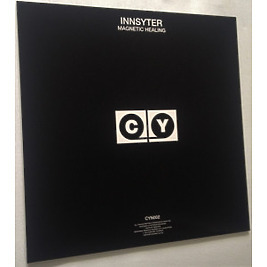 The one recurring theme on Magnetic Healing is Innsyter's clear love for mournful, post-punk inspired melodies. It comes across loud and clear on almost every track yet never sounds tired. Things eventually draw to a close with the hopelessly romantic new wave instrumental 'Forest Shaman' - a short ballad for all those weary-eyed party-goers who stuck around til the sun came up!